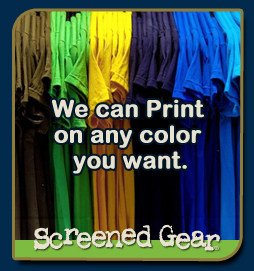 The screen printing pricing below is our standard pricing on our base shirts for screen printing. (Gildan Ultra Cotton 6.1 ounce 100% Cotton) We have no hidden fees or add-ons. 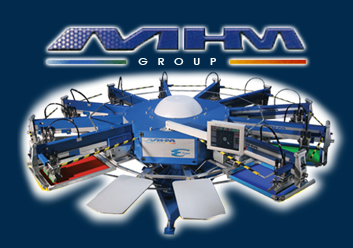 When shopping for custom screen printed shirts: make sure to get the out-the-door price. Our price has the shirt included. We also don't charge Screen Fees or art work set up fees. For colored shirts add $1, Larger sizes: 2x and 3x add $2. Restrictions do apply. Need large orders? We can handle them.